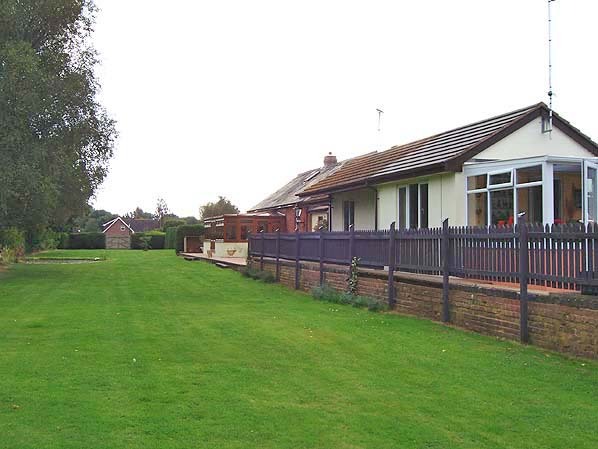 Present state: The station building survives as a private residence along with part of one of the platforms. Notes: The station was opened as Tipton and was renamed Tipton St. Johns in February 1881. 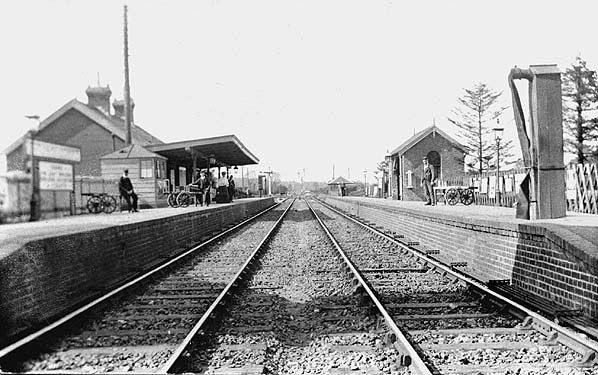 It was the least important station on the Sidmouth branch with one siding being sufficient for goods traffic. 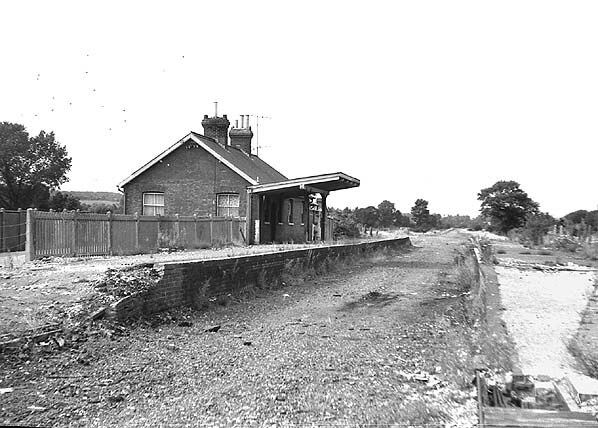 The station was expanded when it became the junction for the Budleigh Salterton branch with a new signal box and additional sidings and a footbridge. 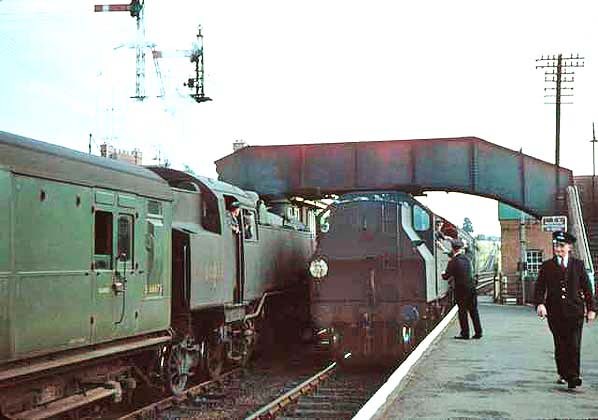 Although goods traffic survived on the branch until May 1967 goods facilities were withdrawn from Tipton on 27.1.1964.
in the foreground is new.